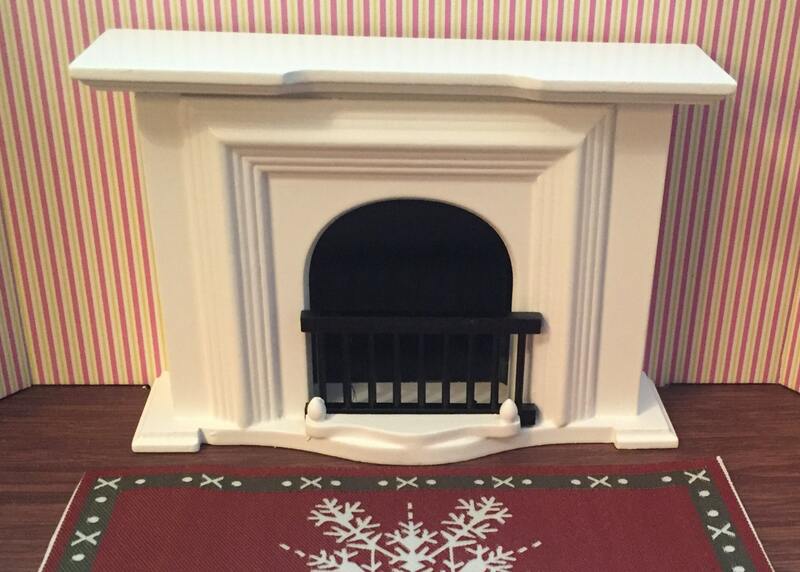 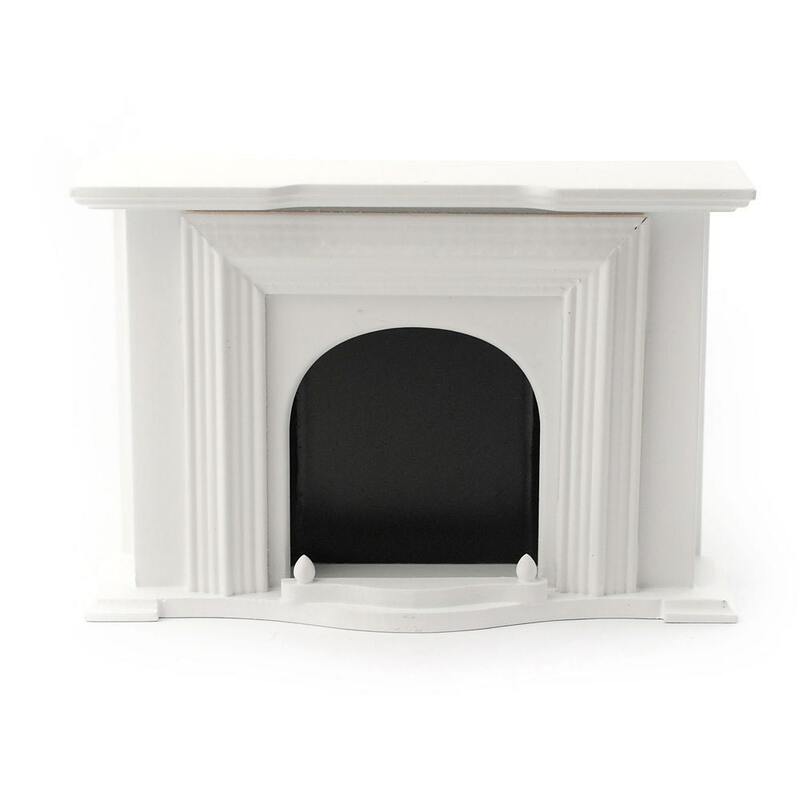 Pretty, detailed, White, wood Georgian style miniature fireplace. 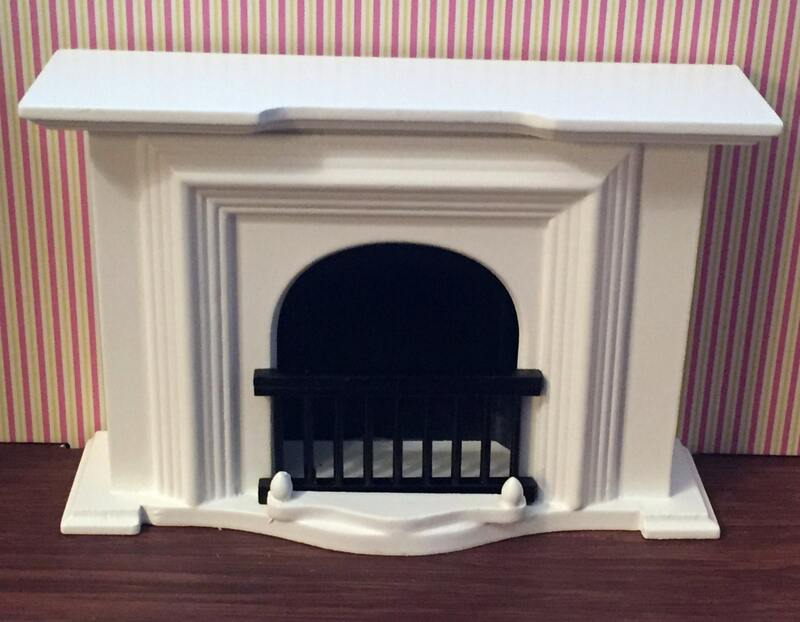 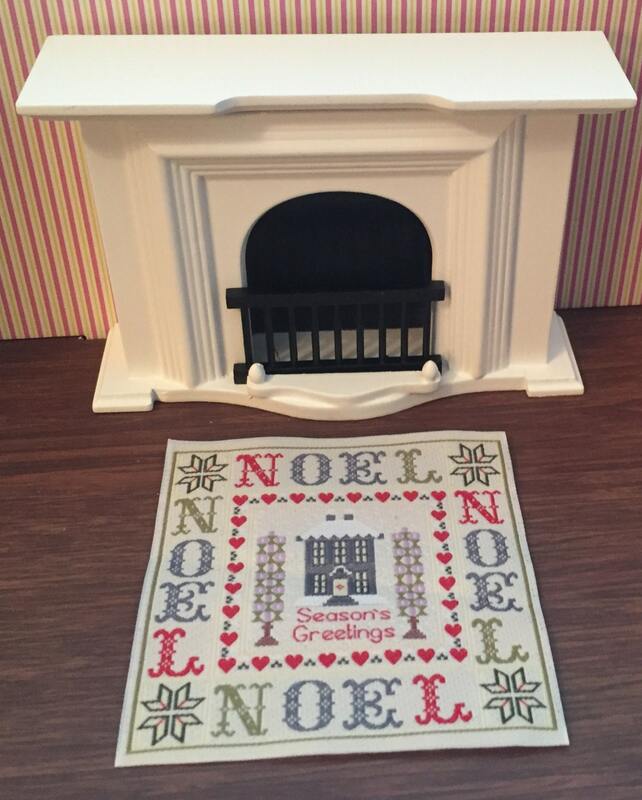 Perfect for your dollhouse, shadowbox, diorama, topper or gift. 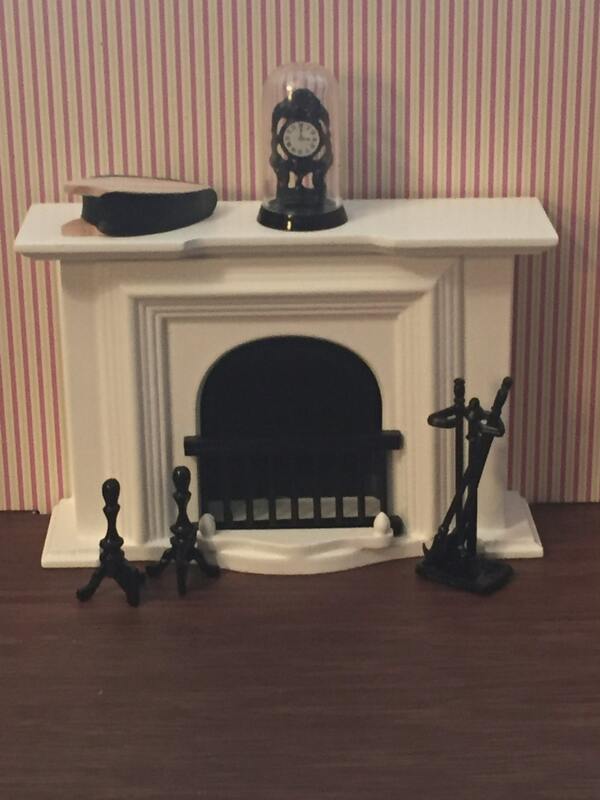 ***Please note other items/props shown in photos are not included in listing, but may be sold separately in shop.